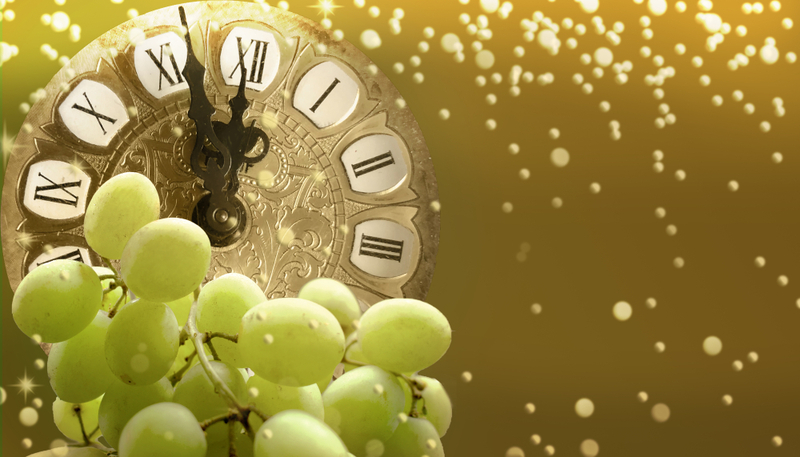 As the clock hits midnight, Spaniards eat a grape at each chime. The 12 grapes represent good luck in each month of the coming year. After midnight, the party really begins, as Spaniards take to the streets and pass around bottles of cava. In large cities, especially the capital of Madrid, they gather in the main squares and celebrate deep into the night. As the sun rises, they drink hot chocolate and eat churros before heading to bed for most of the day. Sounds like something we can get behind. 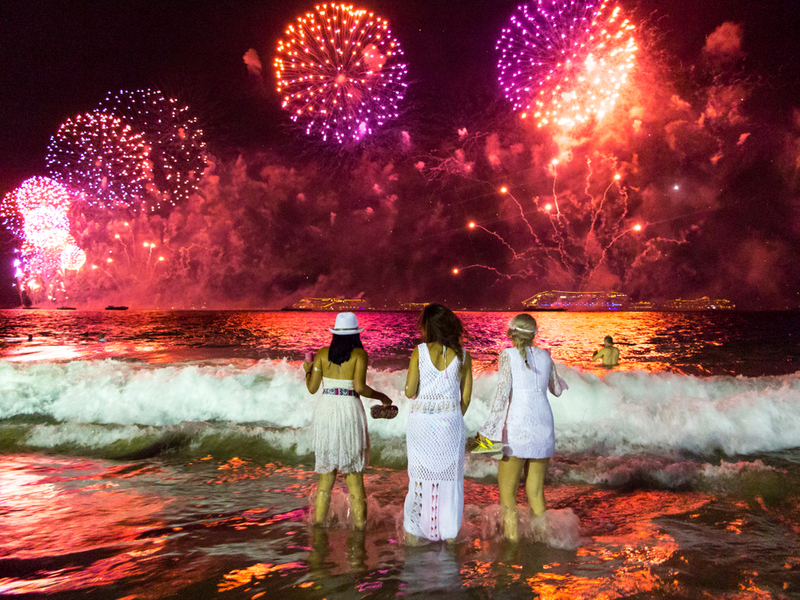 ﻿It being summertime and water being such a big part of Brazilian culture, a lot of New Year’s traditions are centered around the ocean. Flowers and floating candles are put to sea as offerings to the goddess Iemanja, a water deity from the Yoruba religion brought to the Americas by African slaves. Some people jump over seven waves, making a wish with each hop. Others eat seven grapes and keep the seeds in their wallets to encourage money to grow. Most wear white as a symbol of peace, mixing in green for health, yellow for money, red for passion and purple for inspiration.